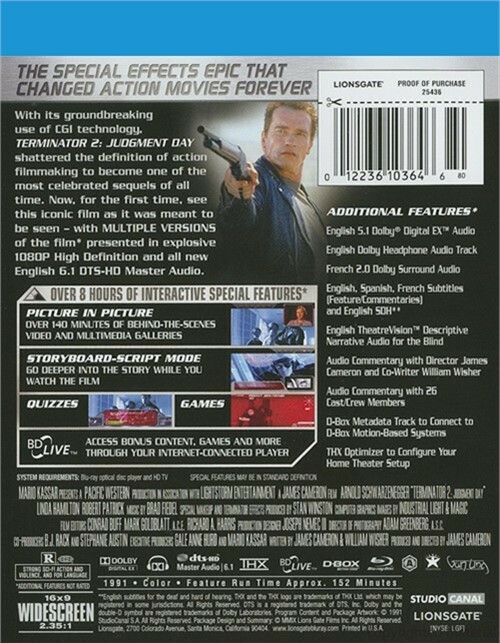 With its groundbreaking use of CGI technology, Terminator 2: Judgment Day shattered the definition of action filmmaking to become one of the most celebrated sequels of all time. 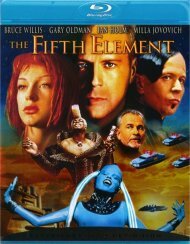 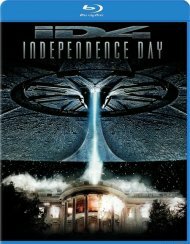 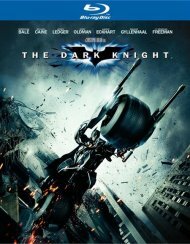 Now, for the first time, see this iconic film as it was meant to be seen - with multiple versions of the film presented in explosive 1080p High Definition and all new English 6.1 DTS-HD Master Audio. 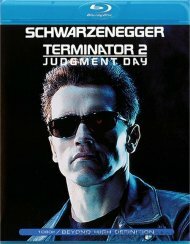 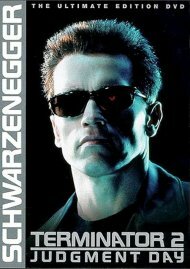 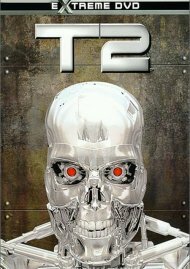 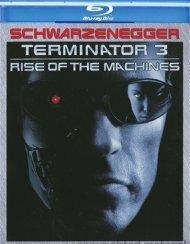 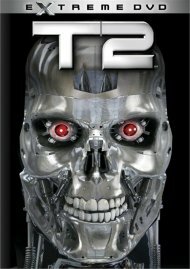 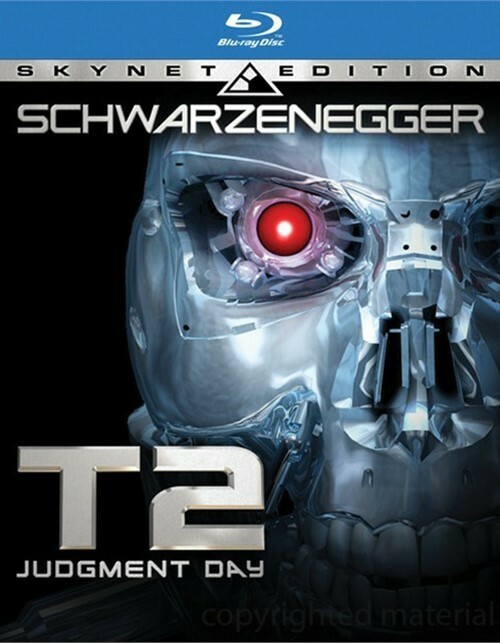 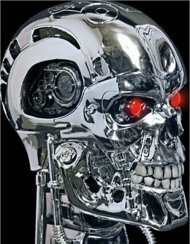 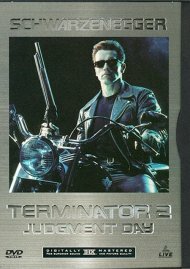 Review "Terminator 2: Judgment Day - S"
Reviews for "Terminator 2: Judgment Day - S"